Discussion in 'Feedback Requests' started by Robert Richards, Feb 12, 2019. 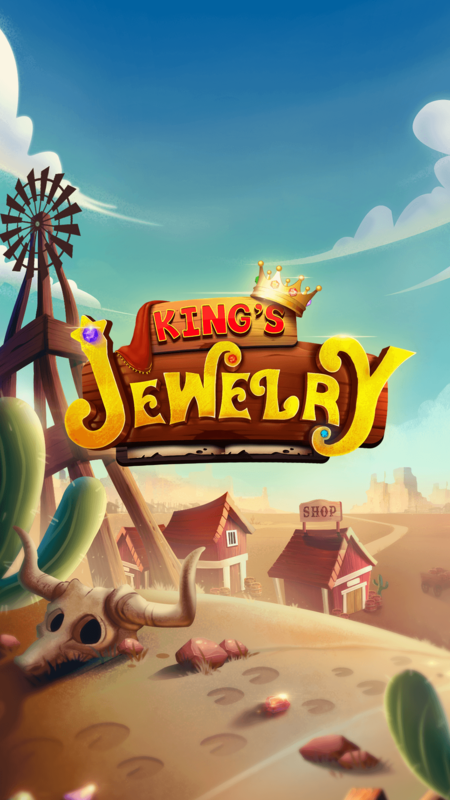 King’s Jewelry is a soft and colorful Match 3 Puzzle game developed using Unity3D engine. 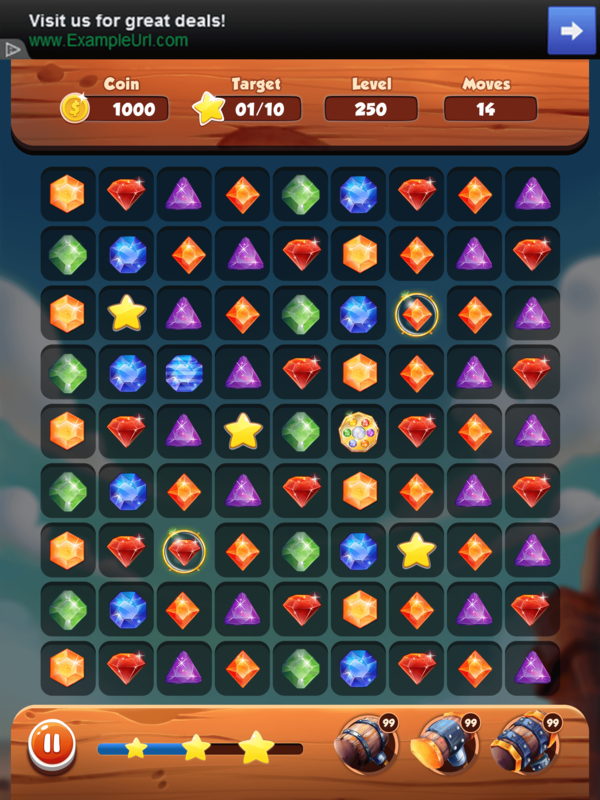 You need to move the gems on the screen to match the three jewels of the same shape. Get 3 or 4 jewels to clear your mission and earn gold! 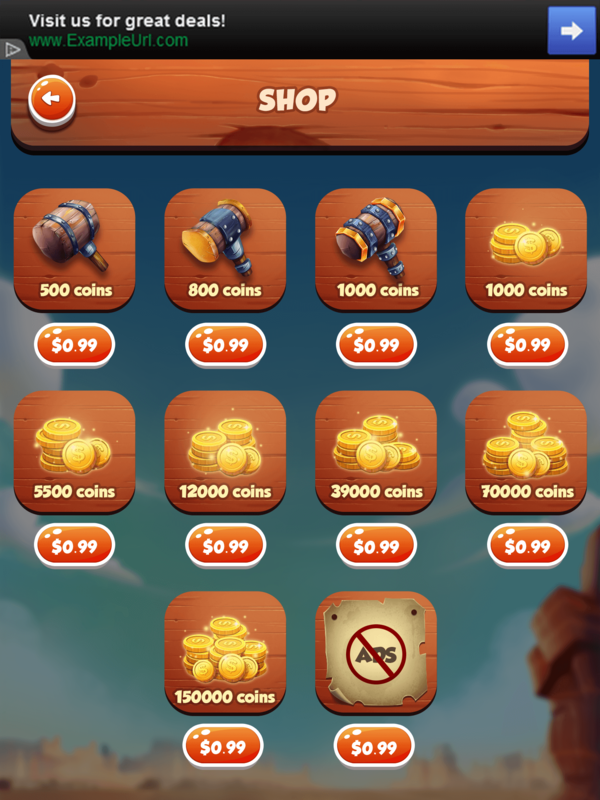 Feel the mystery of thousands of stages and many jewels! 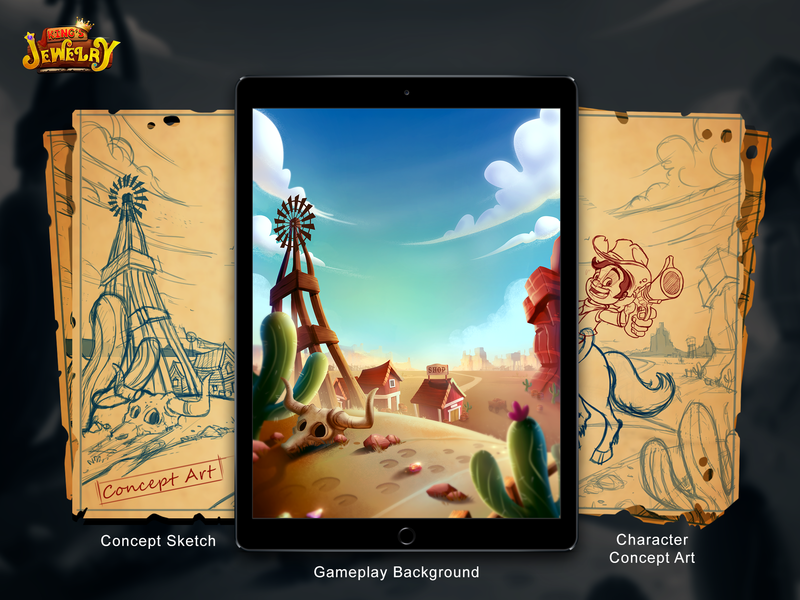 This is created by Red Apple Technologies using Unity 3D. 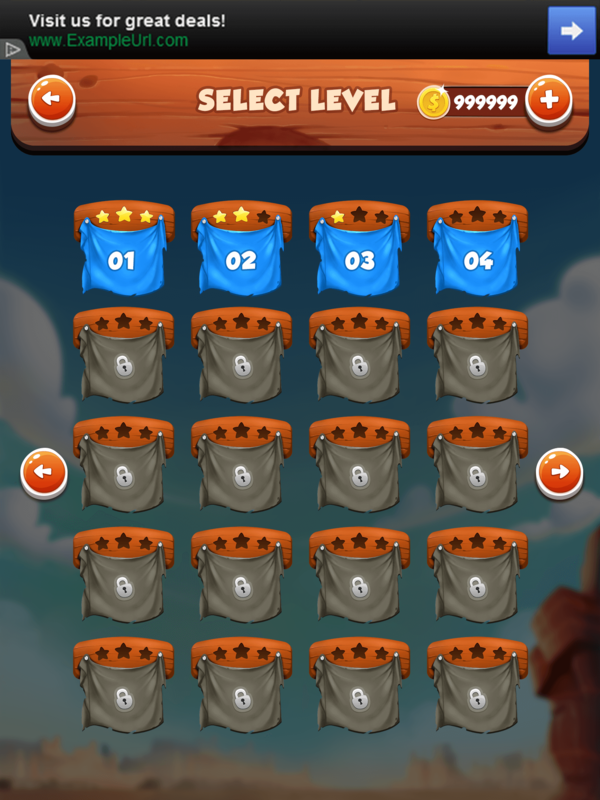 This game has appealing graphics and natural movement of puzzles.